We are here to manage our uncertainities. The management team is the group of individuals that operate at the higher levels of an organisation and have day-to-day responsibility for managing other individuals and maintaining responsibility for key business functions. Mr.Krishn is the founding promoter of Zeal Direct and Re-Insurance Broking Services (P) Ltd. He provides overall leadership in reinsurance business to promote profitability and growth as per vision and strategic plan He is also promoter of “ISHA HOMES (INDIA) PRIVATE LIMITED“. Energetic & Result oriented professional with 30 years + of hands on experience in Underwriting, Claims Management, Business Development, Sales & sales promotional activities in Insurance Industry. Persuasive communicator with exceptional relationship management skills. Mr. Ramakrishna is a Post graduate in Mathematics and a Fellow of Insurance Institute of India. 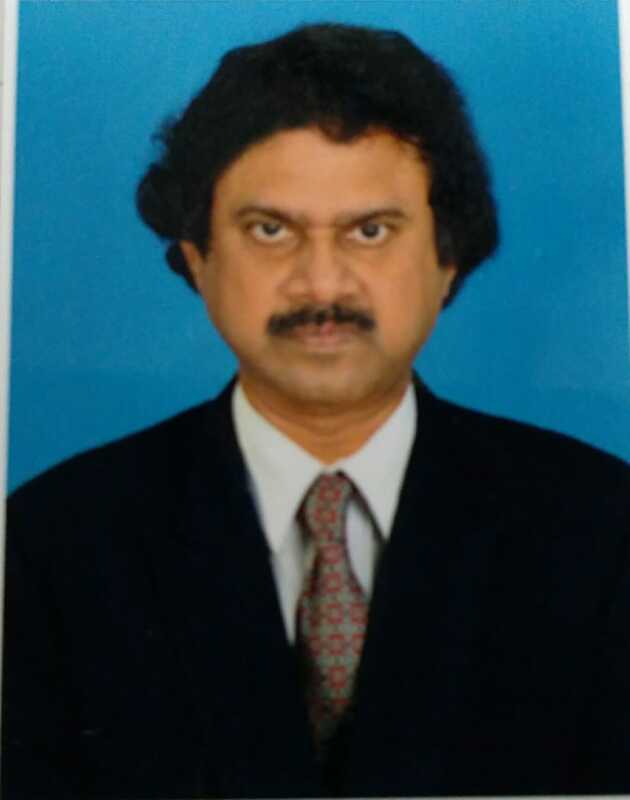 He worked in New India Assurance Co Ltd, with over 34 years of industry exposure including 11 years hands on experience in Reinsurance department. 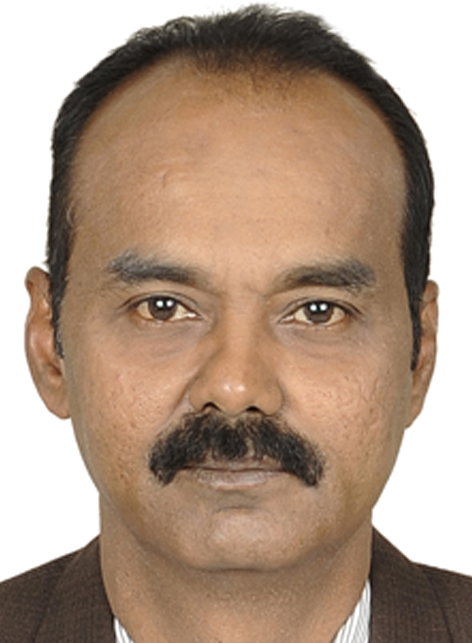 Mr. Sridhar is a B. Com graduate with 34 years overall experience, out of which he had worked in the General Insurance companies for nearly 10 years in Central Africa. He is well versed in handling Facultative/Treaty Insurances. Mr.Bala is a B.Com Graduate. Started his General Insurance career with The Oriental Insurance Company Limited for 21 years in various Underwriting and Claims lines. 10 years of experience in IFFCO Tokio General Insurance in Marketing of Commercial Lines of Products. Mr.G.Umasankaramoorthy is a Fellow Member of Institute of Chartered Accountants of India . He has worked in National Insurance Co. Ltd in various capacities with over 30 years of experience. Mr. Venkat Gummalla is a graduate with 31 years experience in the Insurance Industry. He worked across the country in various capacities. Has excellent inter and intra personel skills. He is the Executive Vice President at our Hyderabad Region. 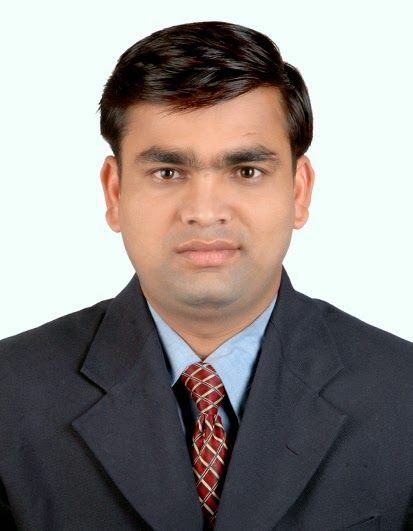 Mr. Ravi Ramavath is a post graduate in MBA with 14 years’ of experience, well exposed in insurance industry knowledge. He has been position as Regional Head at our Hyderabad Region. He is a graduate in Mathematics and fellow member of Insurance Institute of India. He worked in National Insurance Co Ltd for more than 39 years in various capacities and retired as Regional manager. Mr.Periyasamy is a graduate with 36 years of experience in Insurance Industry at various positions in different locations. He is well proficient in Relationship Management skills& he has been positioned as Vice President at our Madurai Region. Mr.C.Murugan is a post graduate in MBA. 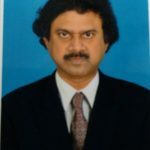 He has worked in New India Assurance Co Ltd, with over 38years’ of experience in Insurance industryat various levels with various responsibilities. Mr. Rajesh Kumar is a graduate with 28 years of experience in Insurance industry, he has started his career as insurance underwriting executive & well experienced in handling faculties and co-ordinators. Energetic & Result oriented professional with 30 years + of hands on experience in Underwriting, Claims Management, Business Development, Sales & sales promotional activities in Insurance Industry. Persuasive communicator with exceptional relationship management skills with the ability to relate to people at any level of business and management; Multitasking ability to sketch the plan, prioritize the work and manage the complex projects under aggressive timelines; Adroit at analyzing the organization requirements; Highly ethical, trustworthy and discreet. Known for working in high pressure environments with strict deadlines and multiple deliverable to implement best practices to consistently deliver outstanding results. Mr. Ramakrishna is a Post graduate in Mathematics and a Fellow of Insurance Institute of India. He worked in New India Assurance Co Ltd, with over 34 years of industry exposure including 11 years hands on experience in Reinsurance department. In the Reinsurance department he had handled both Facultative and Treaty portfolios with expertise in satellite Insurance. He had built a profitable book of RI Business during his tenure. 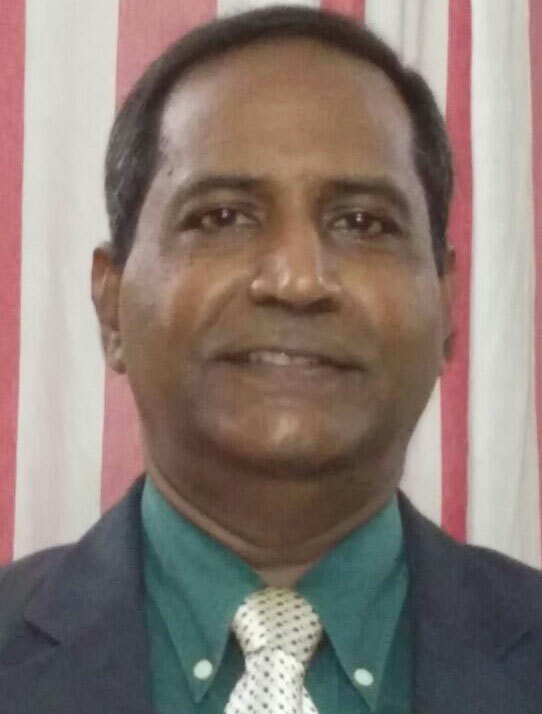 Experience : 34 years of industry exposure including 11 years of experience in "Reinsurance department"
Experience : 34 years of experience in "General Insurance companies"
Mr. Bala is a B.Com Graduate. Started his General Insurance career with The Oriental Insurance Company Limited for 21 years in various Underwriting and Claims lines. 10 years of experience in IFFCO Tokio General Insurance in Marketing of Commercial Lines of Products. Experience : 21 Years of experience in "Oriental Insurance Company", 10 years of experience in "IFFCO Tokio General Insurance"
Mr.G. Umasankaramoorthy is a Fellow Member of Institute of Chartered Accountants of India . He has worked in National Insurance Co. Ltd in various capacities with over 30 years of experience. Experience : 30 years of experience in "National Insurance Co. Ltd"
Experience : 31 years experience in the "Insurance Industry"
Anabaya is a graduate in Mathematics and fellow member of Insurance Institute of India. He worked in National Insurance Co Ltd for more than 39 years in various capacities and retired as Regional manager. 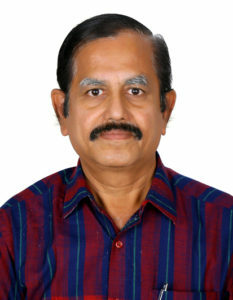 He is well versed in serving corporate Giants in the states of Kerala, Tamil Nadu and Andhra Pradesh. Experience : 39 years experience in "National Insurance Co.Ltd." Mr. Periyasamy is a graduate with 36 years of experience in Insurance Industry at various positions in different locations. He is well proficient in Relationship Management skills & he has been positioned as Vice President at our Madurai Region. Mr. C. Murugan is a post graduate in MBA. He has worked in New India Assurance Co Ltd, with over 38 years’ of experience in Insurance industry at various levels with various responsibilities. Experience : 38 Years experience in "New India Assurance Co Ltd,"
Mr. Rajesh Kumar is a graduate with 28 years of experience in Insurance industry, he has started his career as insurance underwriting executive & well experienced in handling faculties and co-ordinators. With his excellence experience he has achieved the position of Regional Head at our Coimbatore Region.